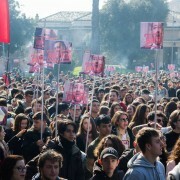 SOSTENIAMO LA PROTESTA DEGLI STUDENTI. 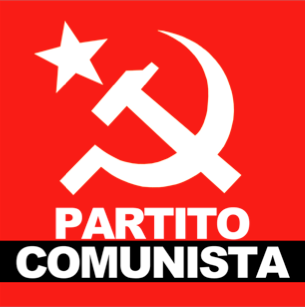 IL CENTROSINISTRA NON SE NE APPROPRI. RIZZO: «PROPOSTA DI DE MAGISTRIS E’ FOLLIA. STUPIDO ALIMENTARE SCONTRO NORD-SUD».